GI Problems There are 22 products. Cheaper alternative to Nexium with same strength and formula. 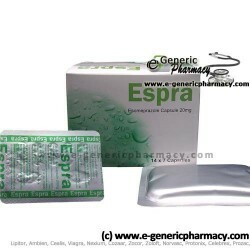 These are esomeprazole capsules manufactured in Pakistan. These are esomeprazole tablets. Due to packagin changes the item you receive may differ from the image shown. However we guarantee that it is the same high quality product. Cheaper alternative to Pepcid with same strength and formula. This medicine works by blocking acid production in the stomach. 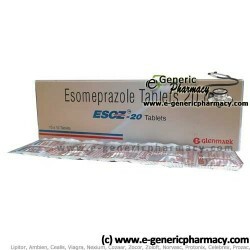 Lansoprazole is a Proton Pump Inhibitor (PPI) used to treat ulcers, gastroesophageal reflux (GERD), erosive esophagitis, or Zollinger-Ellison syndrome. Mebeverine is a musculotropic antispasmodic drug without atropic side-effects whose major therapeutic role is in the treatment of irritable bowel syndrome. 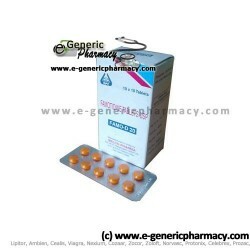 Misoprostol is a synthetic prostaglandin E1 (PGE1) analog used to prevent gastric ulcers, treat missed miscarriage, induce labor, and induce abortion. This medicine works by blocking acid production in the stomach. 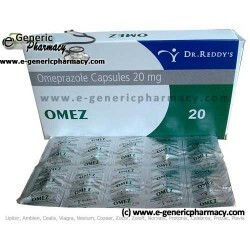 Omeprazole s a Proton Pump Inhibitor (PPI) used to treat ulcers, gastroesophageal reflux (GERD), erosive esophagitis, or Zollinger-Ellison syndrome. Ondansetron blocks the actions of chemicals in the body that can trigger nausea and vomiting. Ondansetron is used to prevent nausea and vomiting that may be caused by surgery or by medicine to treat cancer (chemotherapy). This is a cheaper alternative for Xenical with the same strength and formula. 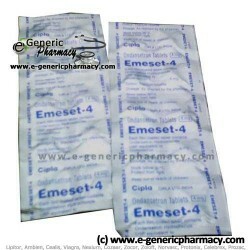 Manufactured in India for State Pharmaceutical Corporation. This medicine works by blocking acid production in the stomach. 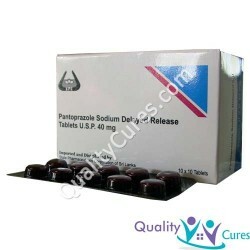 Pantoprazole s a Proton Pump Inhibitor (PPI) used to treat ulcers, gastroesophageal reflux (GERD), erosive esophagitis, or Zollinger-Ellison syndrome. This medicine works by blocking acid production in the stomach. Pantoprazole s a Proton Pump Inhibitor (PPI) used to treat ulcers, gastroesophageal reflux (GERD), erosive esophagitis, or Zollinger-Ellison syndrome. 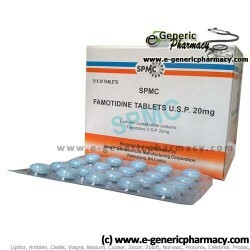 Manufactured in India for State Pharmaceutical Corporation. This medicine works by blocking acid production in the stomach. 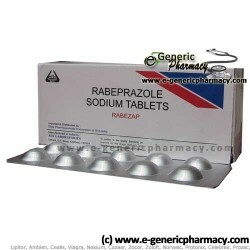 Rabeprazole isa Proton Pump Inhibitor (PPI) used to treat ulcers, gastroesophageal reflux (GERD), erosive esophagitis, or Zollinger-Ellison syndrome.